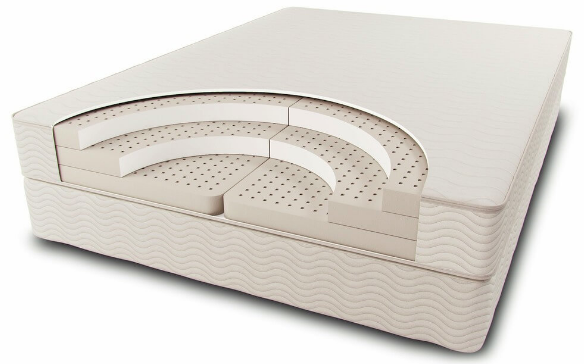 The Sleep EZ Lifetime Dreams mattress is made of 100% natural latex. 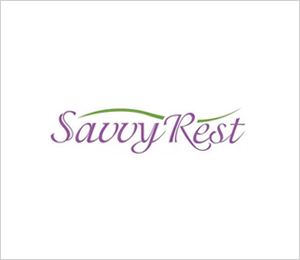 Each layer of the mattress can be customized with Talalay or Dunlop latex in a range of firmness and the Queen and King sizes can be split to accommodate two different firmness preferences. The zippered cover is made from 100% natural cotton quilted to New Zealand Joma Wool to provide an extra plush feeling and natural fire protection. The cover fully unzips to reposition and replace layers as-needed. 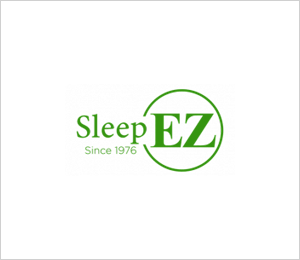 Sleep EZ’s premium 100% natural latex mattresses are customizable to meet your comfort level. Configurations are available in 2 or 3 layers, using 2″ or 3″ thick 100% natural latex. 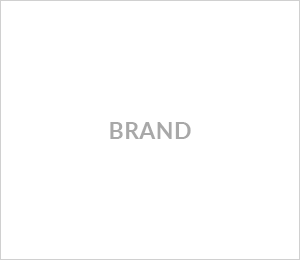 Extremely durable and flexible meaning it won’t sag after long use. 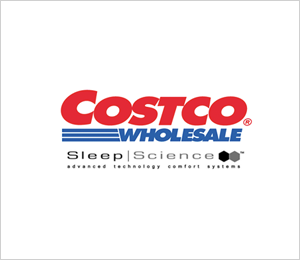 Does not transmit movement or disturb sleeping partner. Antibacterial and hypoallergenic. No springs, which means no vibrations to bother you while sleeping.